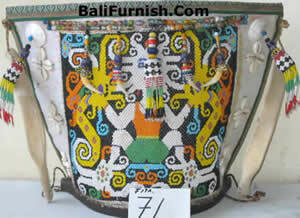 Beautiful bag with beads made in Borneo (Kalimantan) Indonesia. email us using our online inquiry form for pricing or to ask for more beaded bags from Borneo Indonesia. 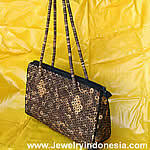 See more Woven Bags from Borneo Indonesia, Click! Round rattan bags from Indonesia. Women bags made of rattan. Natural and handmade fashion bags and purse for ladies and girls. Shoulder strap bags direct from factory in Indonesia. Very popular among girls and young ladies. 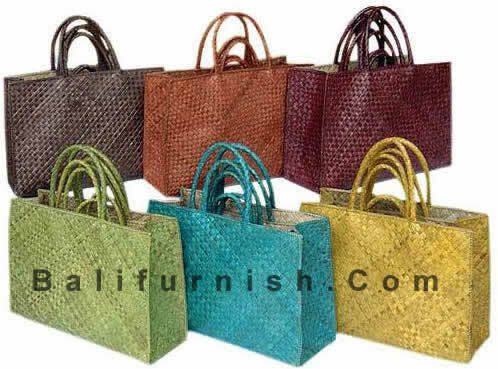 If you need handmade rattan bags from factory in Indonesia. Please contact us, we are able to supply you with bulk quantity and competitive pricing.